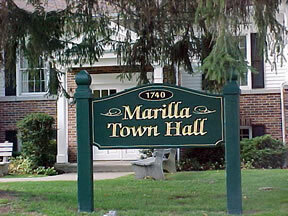 The Marilla Town Board tabled naming a disaster co-ordinator for the town until they hear from the state controller who has the right to appoint one. 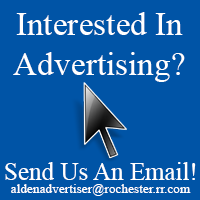 This vote was taken at the Thursday night town board organizational meeting, January 8th. 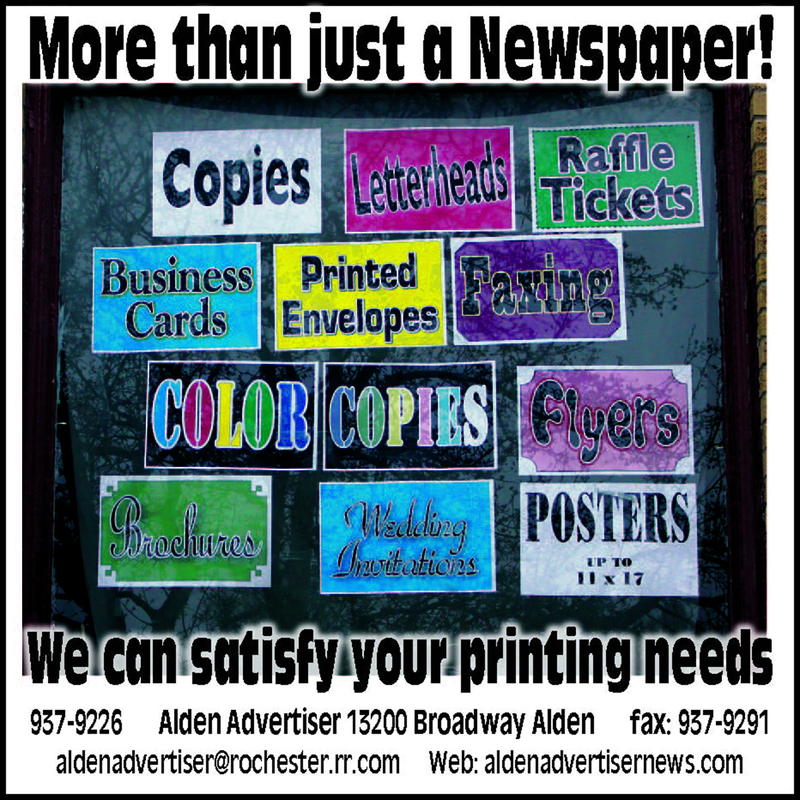 At the Tuesday, January 6th work session, Supervisor Earl Gingerich Jr. presented his list of appointments for 2015…see the full story in the January 15th issue of the Alden Advertiser.